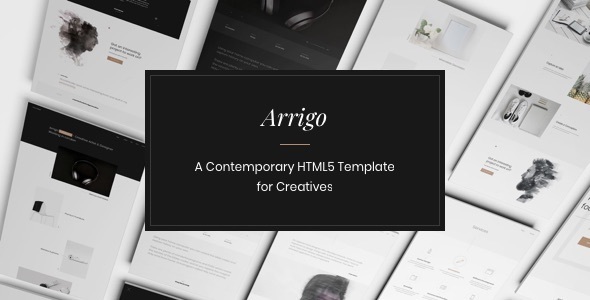 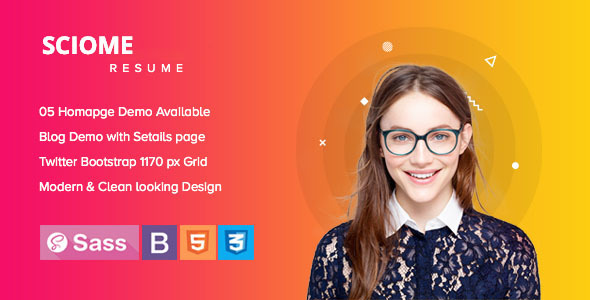 Arrigo is a stylish HTML5 template made for artists, designers, photographers and other creative people. 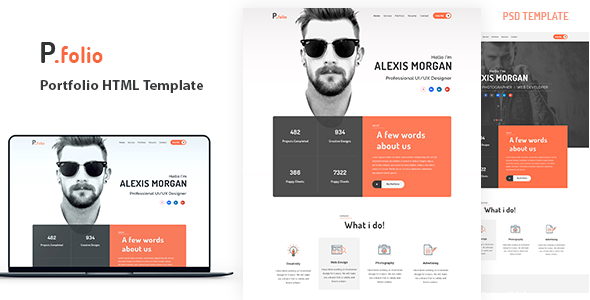 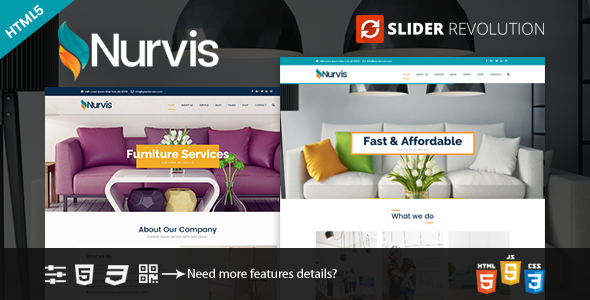 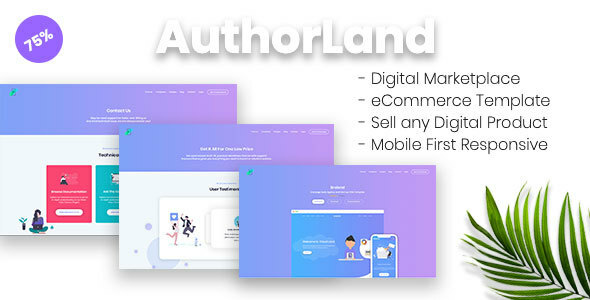 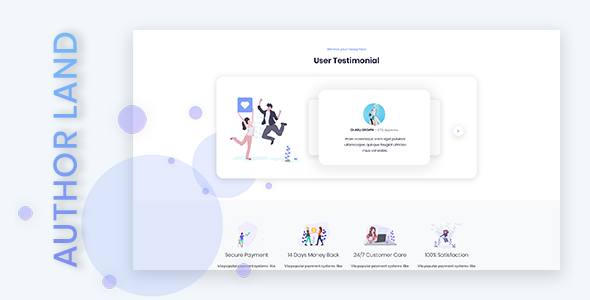 Showcase your portfolio with nicely crafted dark & light templates and impress your visitors with nice animations powered by GreenSock Tweenmax! 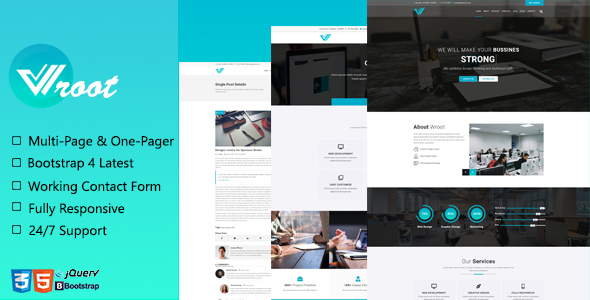 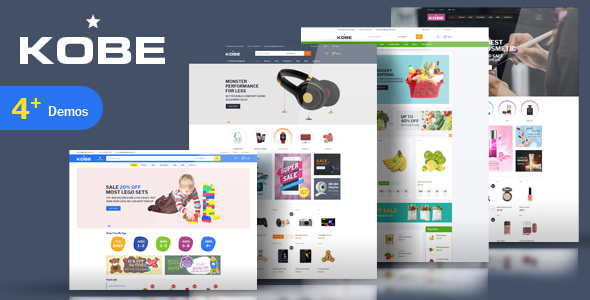 Arrigo has more than 18 fully responsive pages that allows you to quickly kick off your brand new website.